Arte Útil roughly translates into English as 'useful art' but it goes further suggesting art as a tool or device. Arte Útil draws on artistic thinking to imagine, create and implement tactics that change how we act in society. Whether through self-organised groups, individual initiatives or the rise of user generated content people are developing new methods and social formations to deal with issues that were once the domain of the state. Arte Útil case studies show how these initiatives are not isolated incidents, but part of a larger historical trajectory that is now shaping our contemporary world. 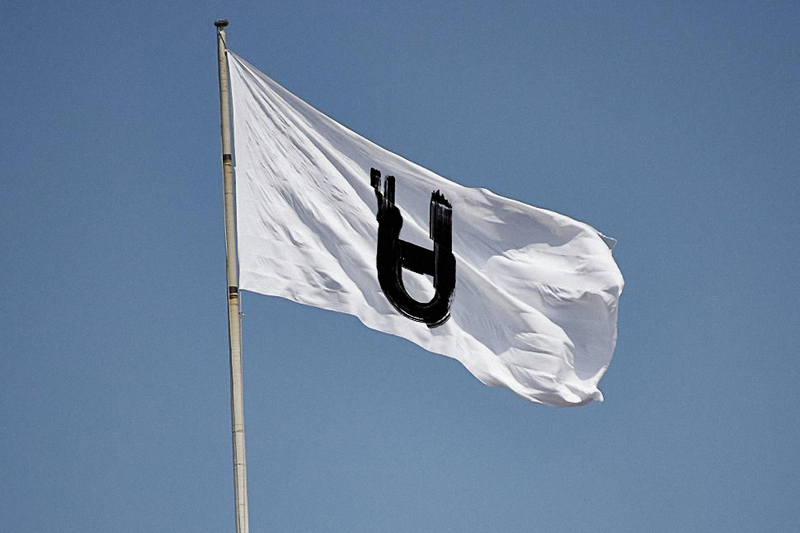 For the past ten years the artist Tania Bruguera has been teaching and researching Arte Útil through an academy in Havana; the Arte Útil lab at Queens Museum, residencies at Immigrant Movement International, New York and the Museum of Arte Útil, in the Old Building of the Van Abbemuseum, Eindhoven. 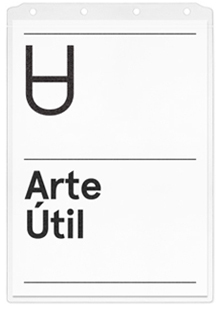 The Arte Útil archive has been presented and activated through numerous workshops, exhibitions and seminars throughout the world.